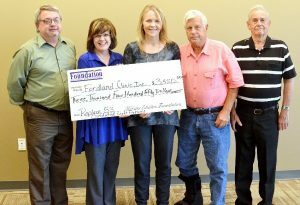 In August 2017, Fordland Clinic received a grant in the amount of $3,450 from the Webster Electric Foundation to upgrade the clinic lighting system. Specifically, this funding is being used to replace and upgrade fifty-three lights in the older part of the building to match the light fixtures in the newly constructed portion of the building. The new LED lights are energy efficient and will not have to be changed as often. These upgraded fixtures provide better lighting for work and patient care. 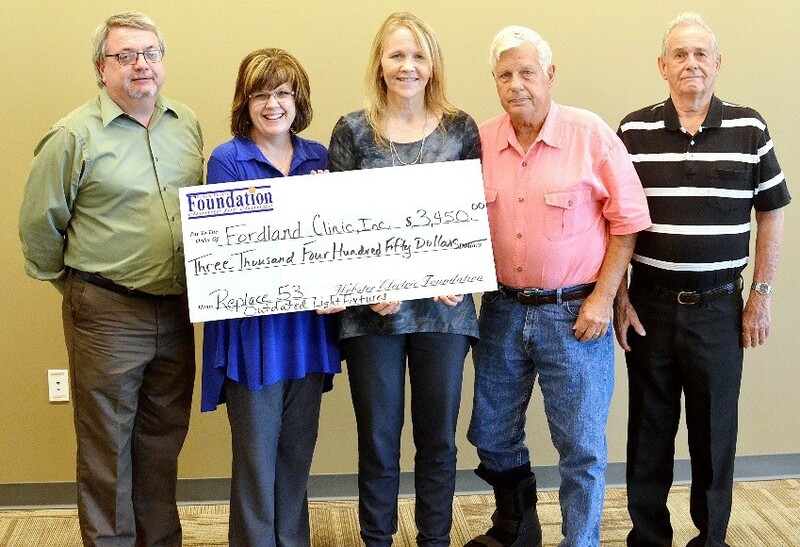 Thank you to the Webster Electric Foundation!